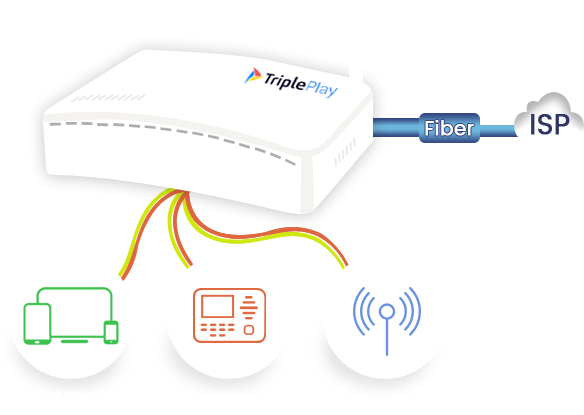 Triplay Broadband is an Ultra-High Speed fiber reaching your neighbourhood. 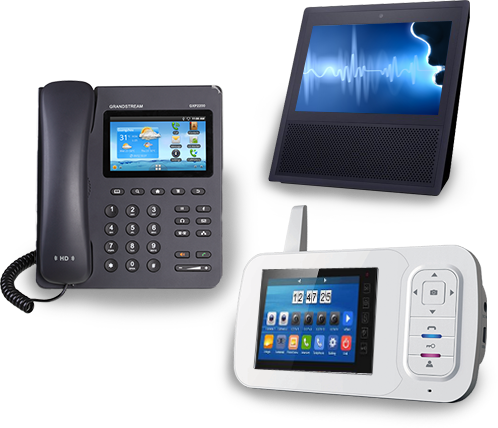 we are providing voice & video intercom and telephone services to the residence for that we have installed world's best IP exchange. 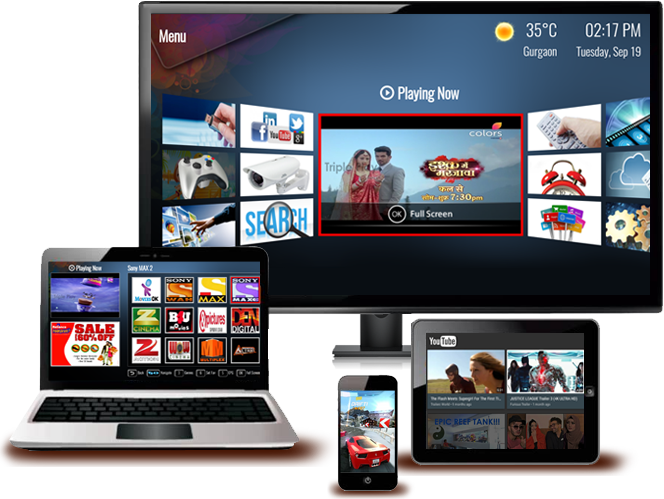 Fibre to the Home (FTTH) is a unique technology being deployed by Tripleplay for the first time in India. Check Your Plans Check all the available plans in your locality. 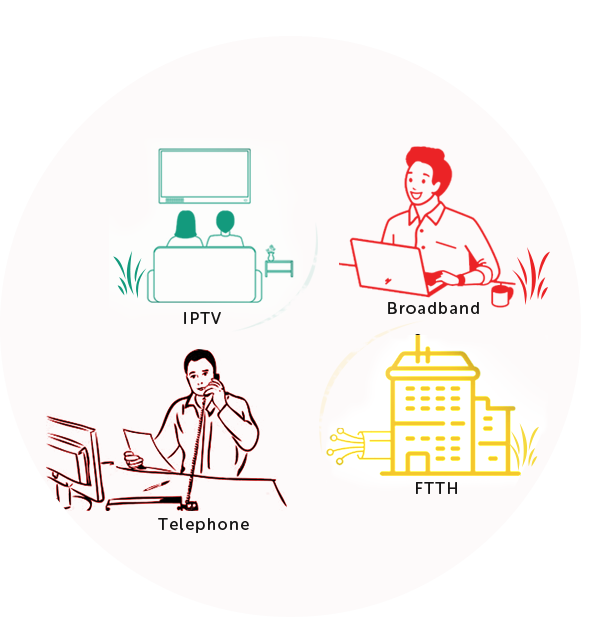 We are pleased to introduce ourselves as leading and the largest Triple play Service provider Company working over FTTH (Fiber to the Home) in India through GPON (Gigabit passive optical network) Techonology. CCTV Camera Pros featured products based on price, quality and customer satisfaction. Looking for fast broadband without line rental fees? Look no further! We even include Net phone with every Naked DSL plan. 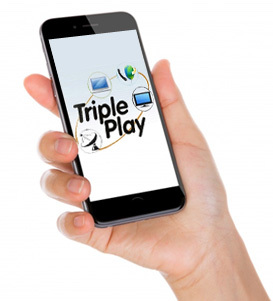 Pay Triple play Fibernet bills anytime, anywhere and also get updates on your plan - all at your fingertips!